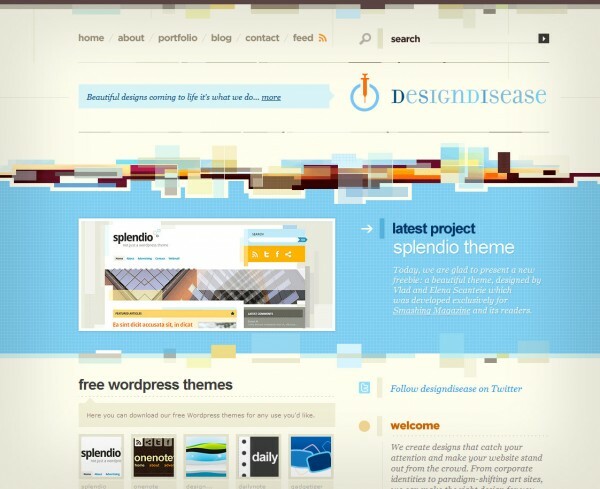 Design Disease is the place to go for free WordPress Themes. The Design Disease portfolio includes the Smashing Magazine theme as well as the ever popular Albeo theme featured on WordPress.com. Design Disease provides only the best quality free WordPress Themes, all designed in house for you.